The perfect way to send a little love. Introducing our sweet new note card packs. The perfect way to send a little love, to say thank you or to send your Christmas wishes to someone special. 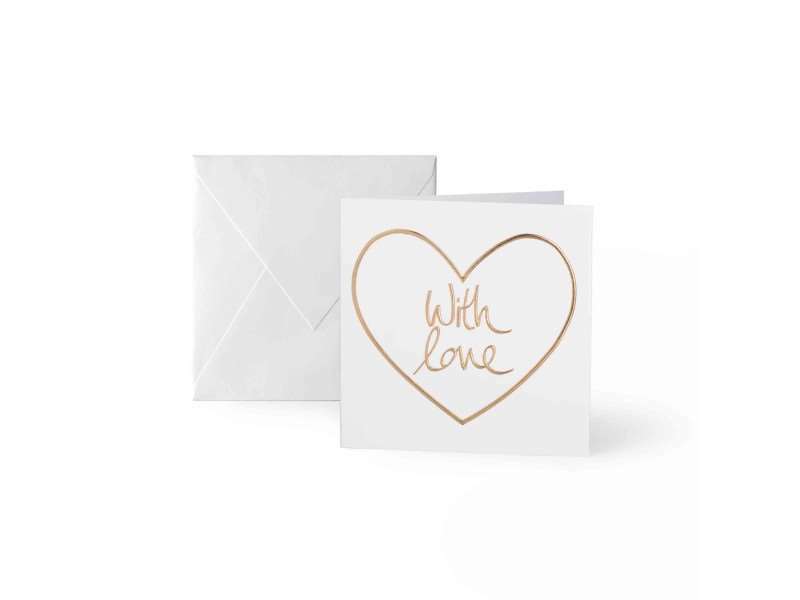 Finished with gold foil sentiments in a pack of x 10 complete with envelopes, these cards are as sweet as can be.